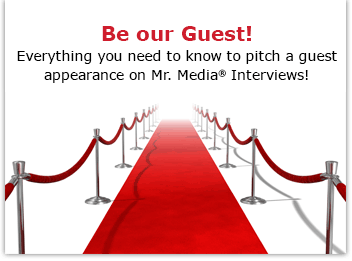 Mr. Media is recorded live before a retail audience of people who kayak, canoe, scuba dive, paddleboard, zipline, bike and camp for fun, not profit… in the new new media capitol of the world… St. Petersburg, Florida! 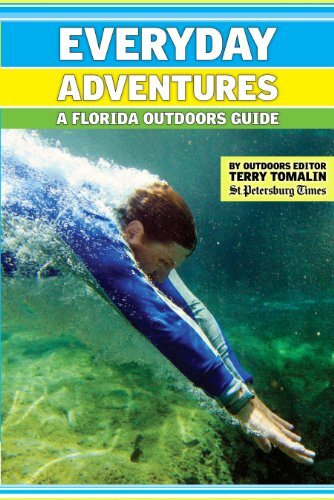 Order ‘Everyday Adventures: A Florida Outdoors Guide’ by clicking the book cover above! Well, I guess that was about it. Oh, I’ve canoed, kayaked and fished – I do live in Florida, fer cryin’ out loud – but that’s the extent of my adventures on the edge of the great outdoors. My old friend Terry Tomalin, however, has made a virtual cottage industry of looking for family-style fun above and below the Sunshine State’s surface. As Outdoors Editor for the Tampa Bay Times, he’s enjoyed a license to thrill for many, many years. Now Terry has taken his tales to the next step with the publication of his first book, Everyday Adventures: A Florida Outdoors Guide. To showcase Terry and his stories, I thought it would be fun to do today’s interview from Tampa Bay’s legendary epicenter of outdoors supplies, Bill Jackson’s Shop for Adventure in Pinellas Park, Florida. It’s not just a store, it’s a destination, with an indoor pool for scuba and kayak instruction, an indoor ski deck and even a shooting range.